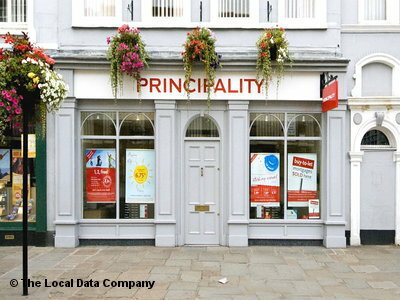 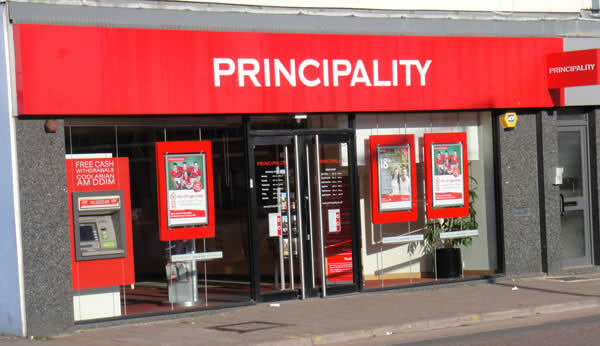 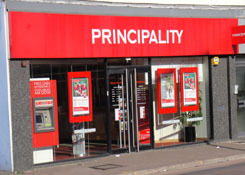 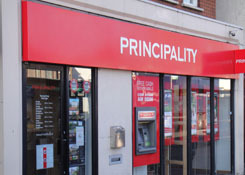 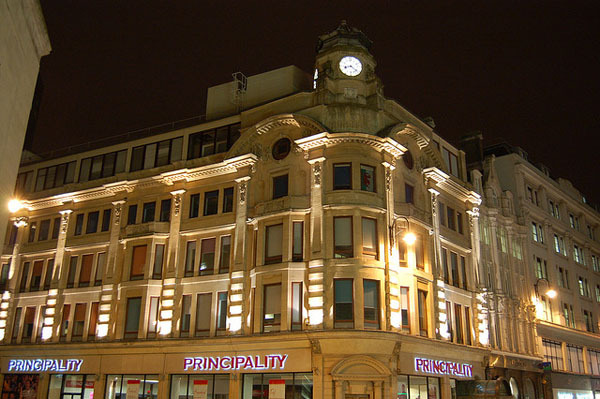 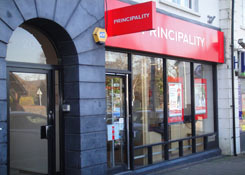 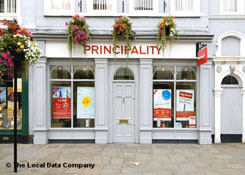 Weston Painting Contractors of Cardiff have just secured a major painting contract to decorate Welsh banking giants Principality Building Society as they undergo a new corporate facelift throughout Wales. 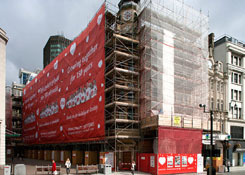 The contract was awarded to Weston Painting Contractors by Cowlin Construction, part of Balfour Beatty Plc. 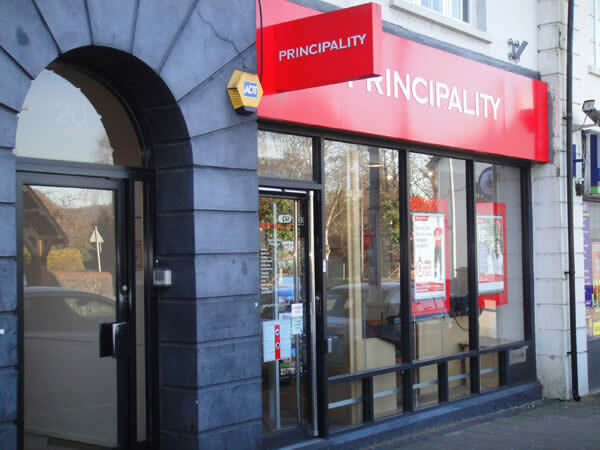 This long term contract takes Cowlin Construction and Weston Painting Contractors across the length and breadth of Wales with the first refurbishment being carried out at the seaside resort of Aberystwyth followed by Fishguard and then onto Carmarthen. 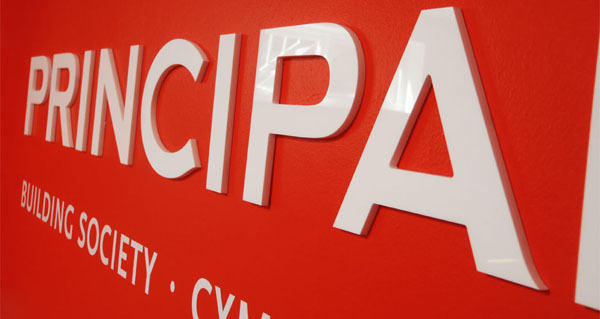 These are the first, with many more to follow, as the contract heads down the M4 corridor heading toward the capital city of Cardiff. 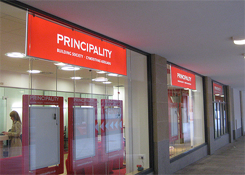 The Principality is a Welsh building society with it's headquarters based in Cardiff and is the largest building society in Wales and the seventh largest in the United Kingdom. It is a mutual society which means it is owned by its members rather than shareholders and was founded in 1860 in Cardiff by William Sanders as a mutual building society. 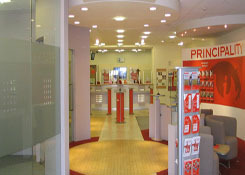 The expanding business now has more than 51 branches across Wales with some situated over the English border, employing around 1000 people.